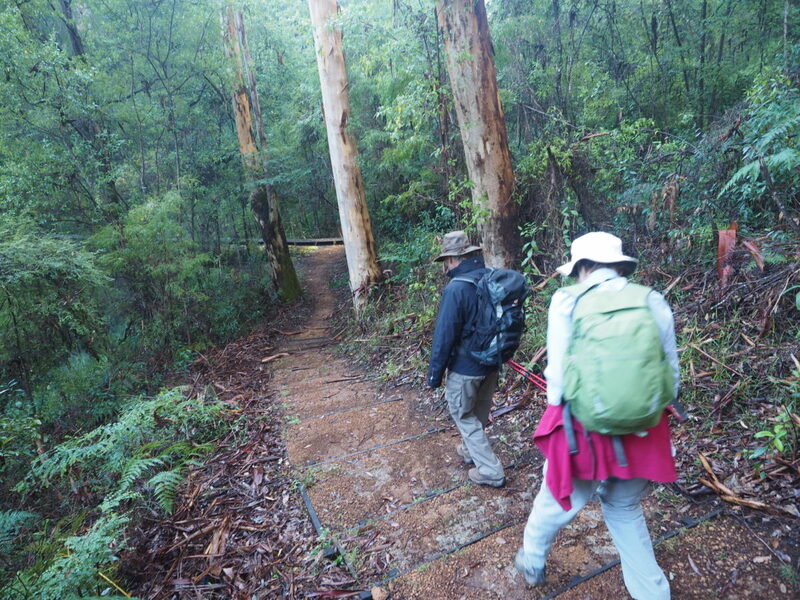 This 58 km section of the Bibbulmun Track, from Donnelly River Village to Balingup is perfect for forest lovers! 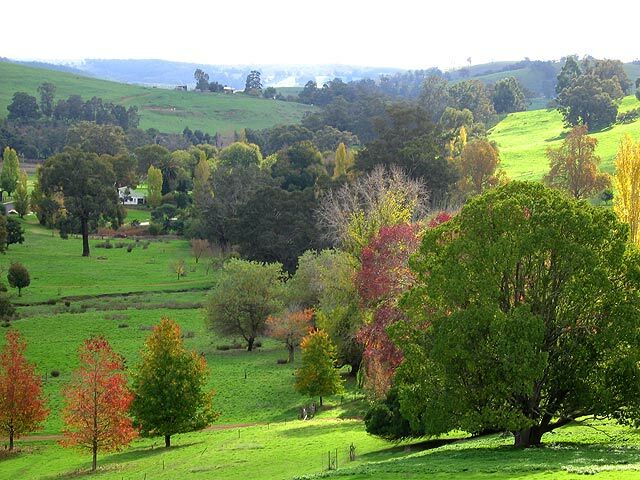 It passes though some of the most beautiful stands of karri trees in the south west of Western Australia as well as taking in Blackwood Valley and the Golden Valley Tree Park in Balingup. It’s a moderate and sometimes challenging section, with a number of hills and many uneven (although mostly firm) surfaces. Each afternoon we’ll take you back to comfortable accommodation, with beautiful surrounds, to relax with your fellow walkers. Enjoy all of the sights, sounds and smells of the track without compromising on comfort. 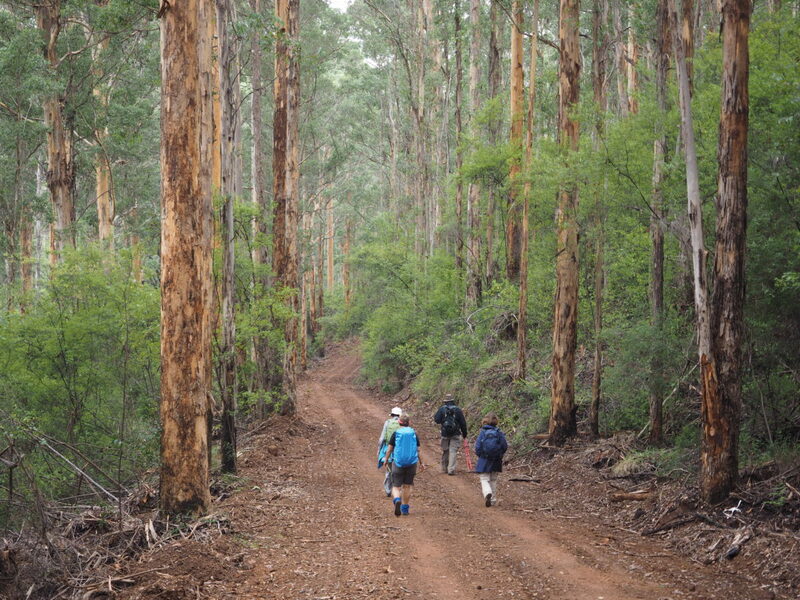 Escape to the southwest forests, in the heart of Karri, Marri and Jarrah country, for four great days of walking the Bibbulmun Track. Enjoy relaxing back at your accommodation each evening and enjoying a delicious meal with new friends. 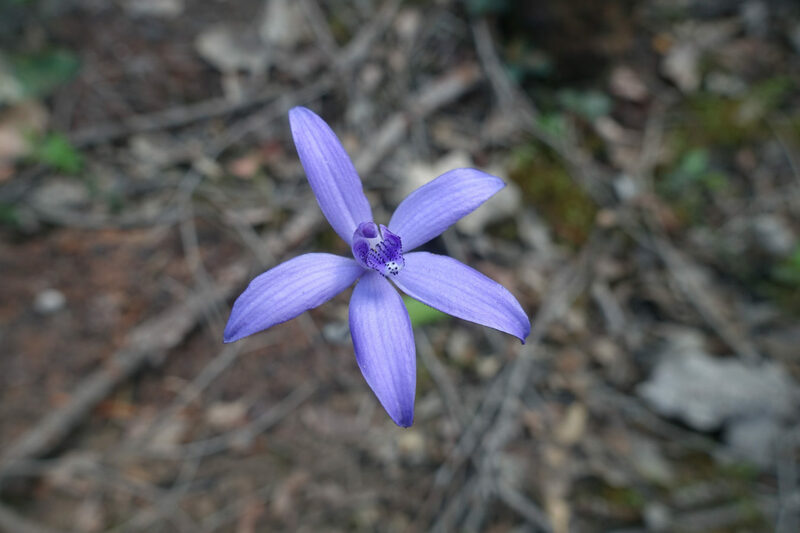 A guide will accompany you as you walk between 5 and 24 km each day. Each day you will start up where you left off the previous day completing the whole 58km of this section. In the evening you will return to comfortable accommodation and a delicious meal. This section is moderate with some challenging steep hills. By carrying only a day pack people with a moderate level of fitness will be able to complete the walk. We recommend that you do some training first, as preparation always makes the experience more enjoyable. The below itinerary may change due to weather. Today starts with a morning pick up in Perth. 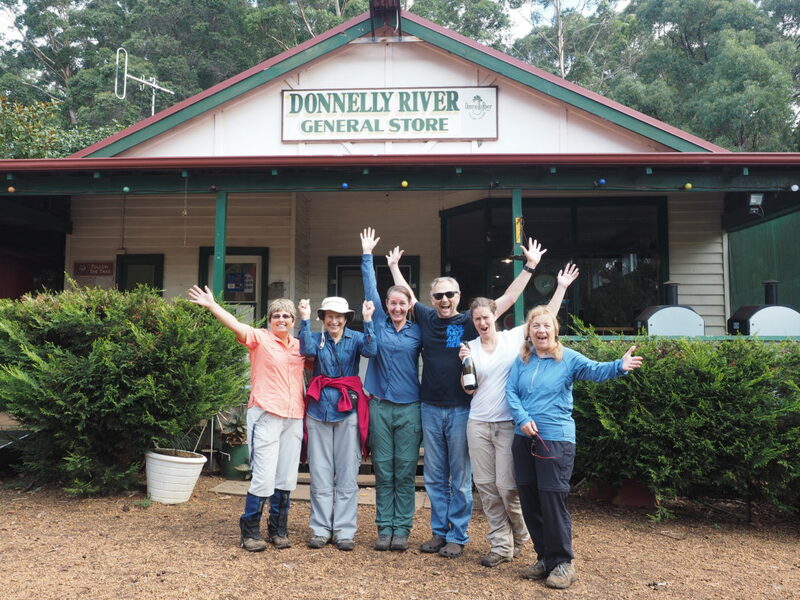 We then travel South to Donnelly River where we will start the days walk. After a picnic lunch in the beautiful surrounds of this old logging town, we will head North along the track through majestic Karri forest. Keep an eye out for the old railway sleeper bridges that were used to cross some creeks. We finish todays walk at Willow Springs, another mill site with the remains of the old arboretum. After a short drive, we will reach our accomodation in Bridgetown for the evening. From Willow Springs we’ll continue heading north. 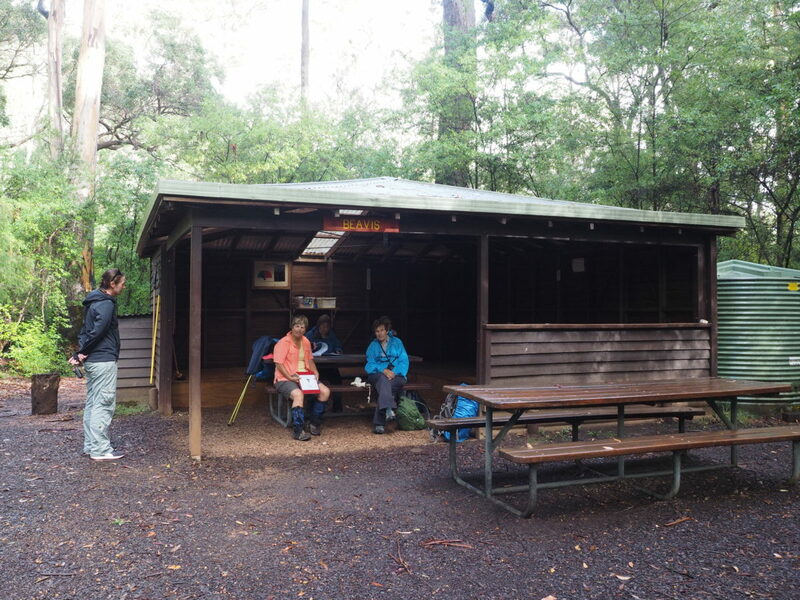 We will journey out of the heart of Karri forest, passing Gregory Brook shelter. The old rail formations which feature heavily through this section provide gentle grades and comfortable walking. 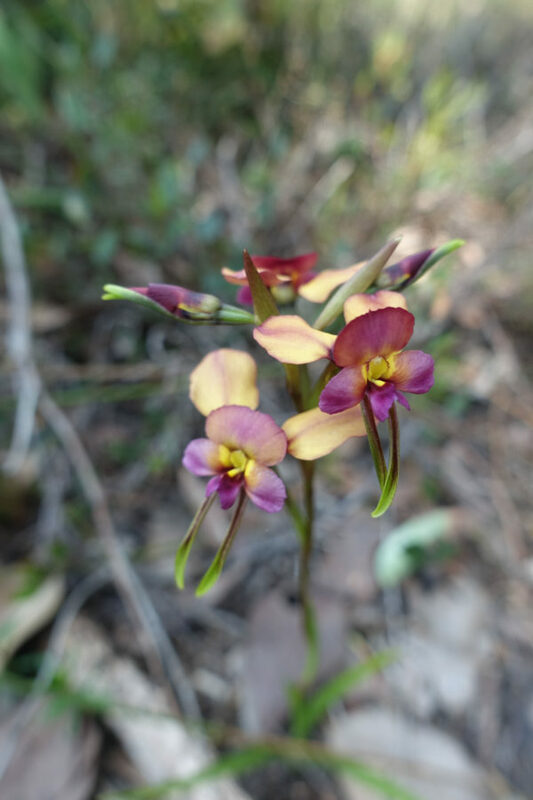 Keep an eye out for wildflowers in the regenerating vegetation. We’ll start todays walk along the banks of the Blackwood river, before hitting our big challenge for the morning, the aptly named Cardiac Hill. You will be rewarded for your effort at the top with stunning views of the Blackwood valley, a real highlight of this section of the track! There are a few ups and downs to test your legs and then some easy walking on the Greenbushes loop before our pickup location for the day. 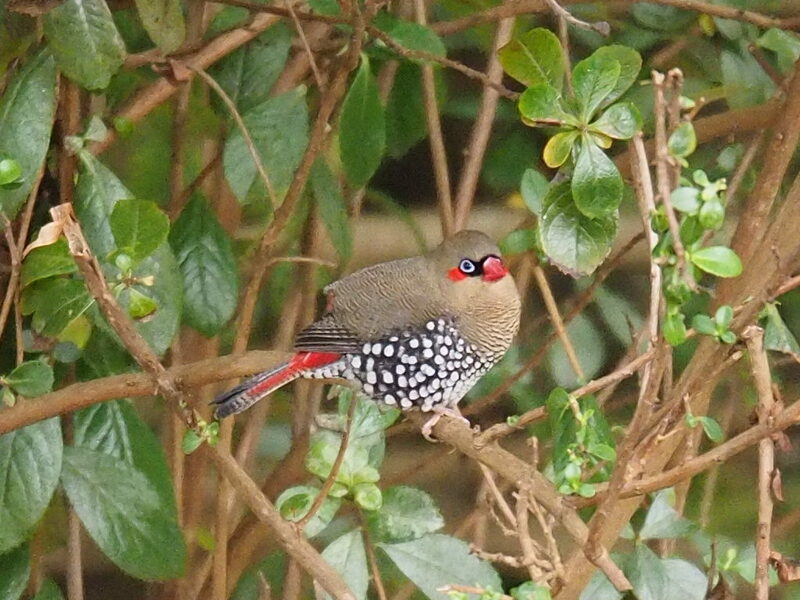 Todays walk is only short but finishes at the spectacular Golden Valley Tree Park. Housing over 1,000 different species of trees from Australia and all over the world, it’s a unique and interesting place to spend some time wandering around. We will stop for lunch on the way back to Perth, arriving into the city at around 4pm. We stay at two different accommodations. The first night we stay at Bridgetown Valley Lodge, where we will stay in motel style rooms and enjoy a delicious two course dinner cooked by your host Jeff. 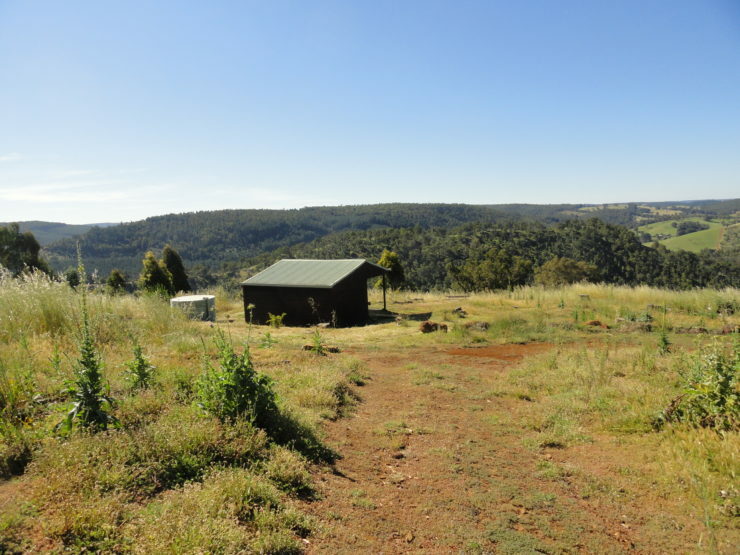 For the last two nights, we will stay at Balingup Hillview Retreat, 1km from the centre of Balingup town. We will stay in three chalets (twin share/double) and enjoy breakfasts and dinners together in the largest one, prepared by your guides. There’s a magnificent view over the Balingup valley from the balcony so bring something warm to wrap up in and enjoy a cuppa or a glass of wine out there while you wait for dinner to be served. Casual clothes for evenings – it does get chilli in the evenings in Bridgetown and Balingup but we’ll have a fire at Balingup Hillview Retreat. You will pack your lunch in the morning from a selection of salads, meats, cheese, spreads and bread, which your guides lay out for you and prepare fresh each day. Your guide will carry tea, coffee and a home-made cake for morning tea. Fruit is also available for you to take with you. Feel free to bring additional snacks if you feel you need them. Lollies, muesli bars, nuts, seeds and dried fruit are popular options. There will be time for you to purchase alcohol and other supplies while on tour. 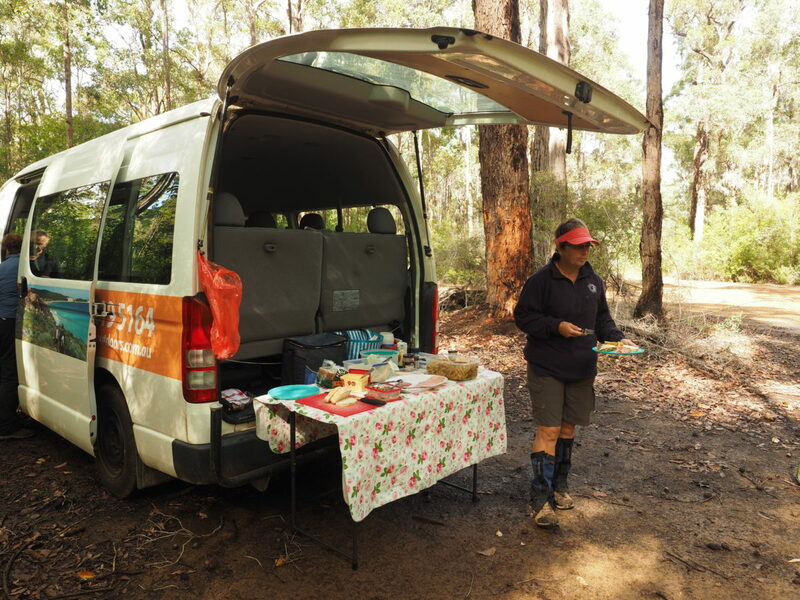 We use a well serviced and maintained air-conditioned minibus to drive from Perth to Donnelly River and back, and to and from the Bibbulmun Track each day. 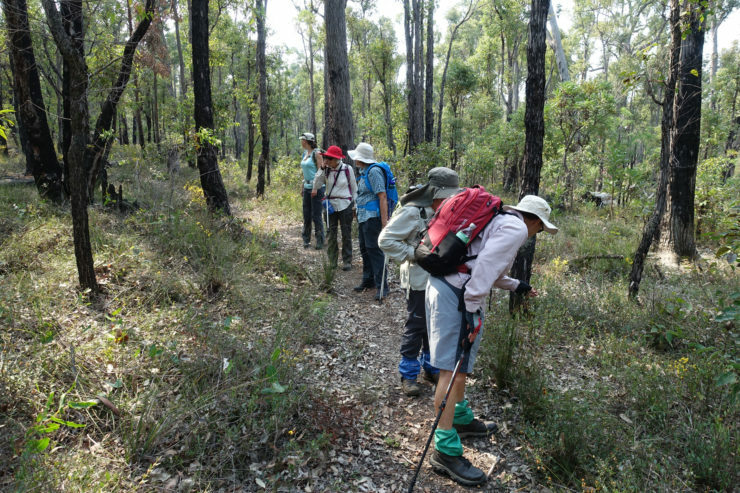 As the transport from Perth is provided at no additional charge, discounts cannot be offered if walkers choose to find their own way to Donnelly River. 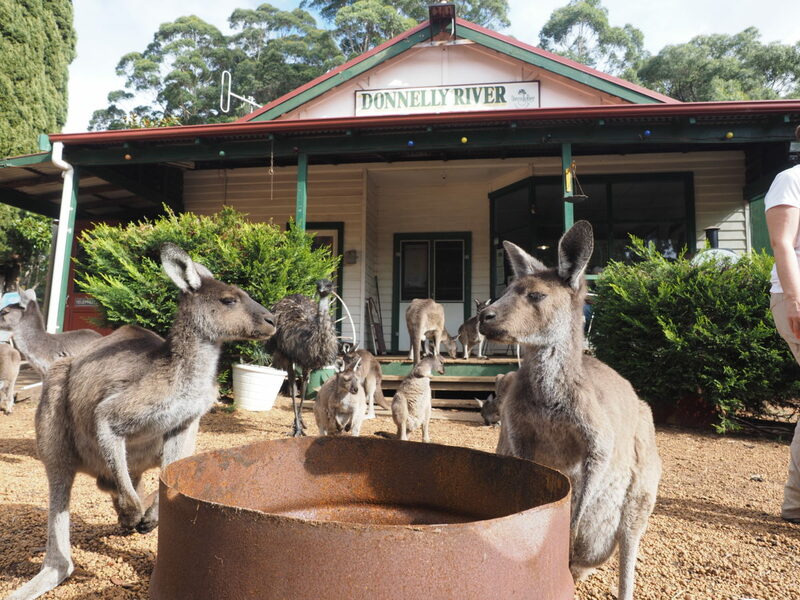 Enjoy the delightful Bridgetown Valley Lodge for the first night and the scenic views from Balingup Hillview Retreat for the other two nights. What a fantastic week! Thank you both so much. 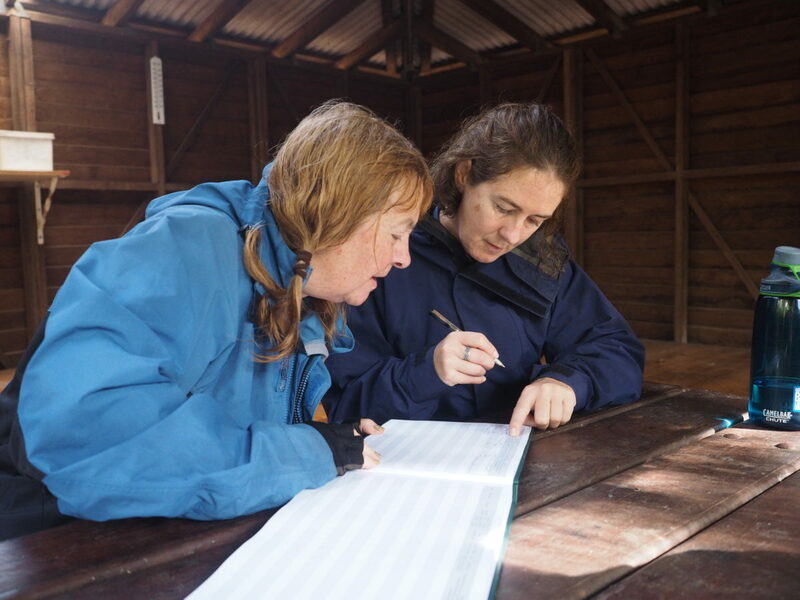 A wonderful walk made special by the organising skills of Inspiration Outdoors who plan for and do cover every eventuality – and their knowledge of the land we passed through was exceptional. Can highly recommend.